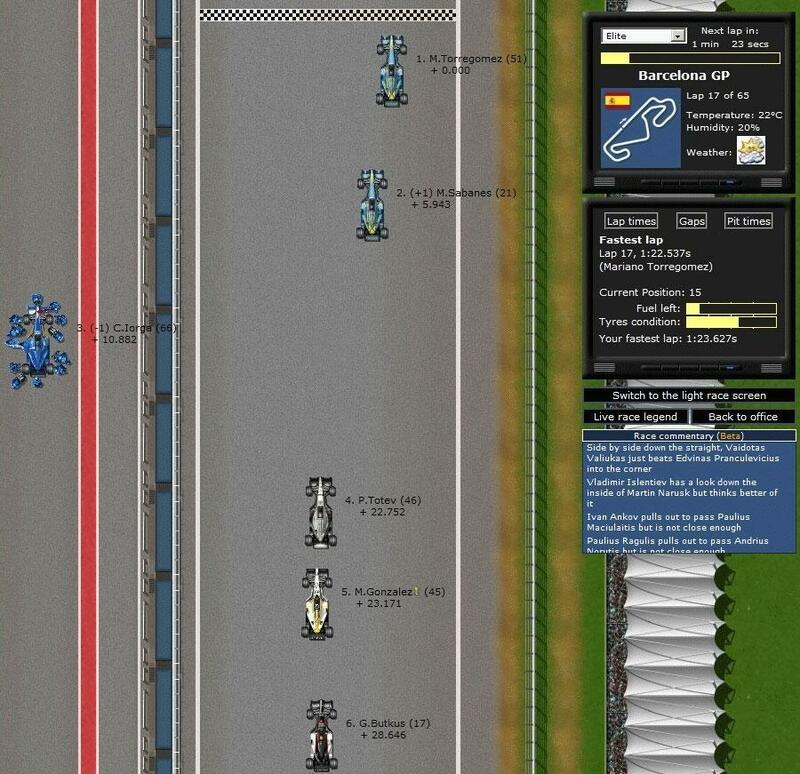 Play Grand Prix Racing Online and set up your team to win in this amazing management game set in the exciting world of Grand Prix Racing. 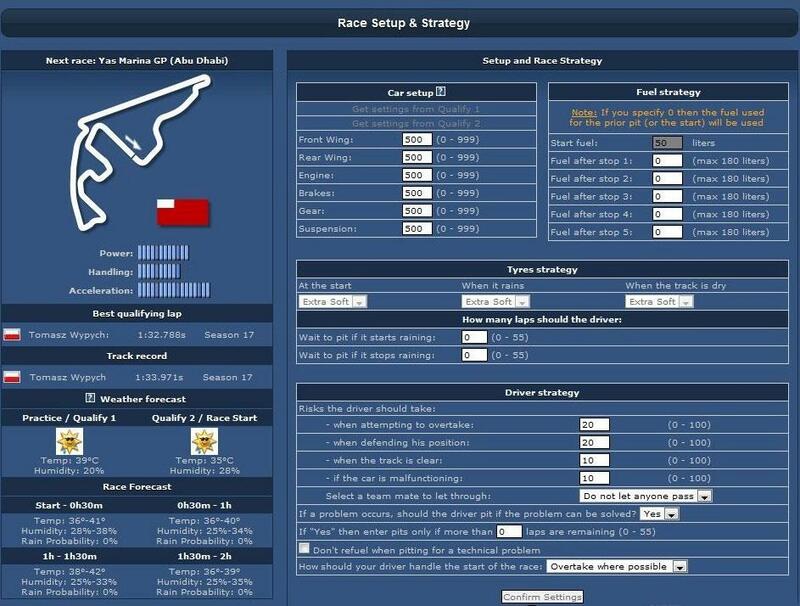 Manage every aspect of the race team from the car to the facilities. 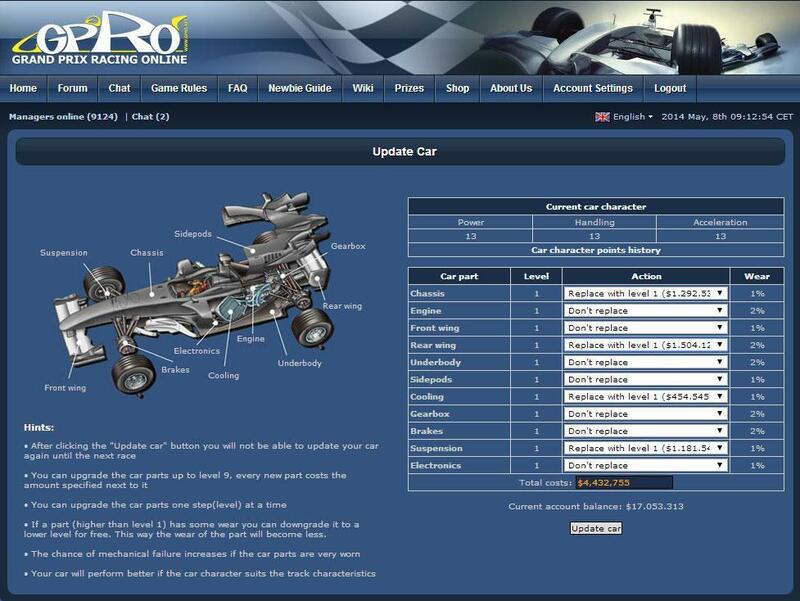 Set up your car with the best kit before each race.